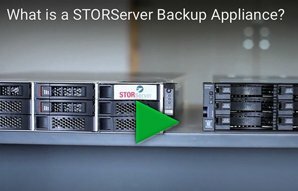 The STORServer Appliance Wizard walks you through your current data backup protection business requirements to help determine the right solution for you. 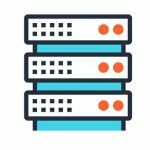 Let us help you determine which STORServer Appliance solution and associated products and services best fit your backup environment and business goals. STORServer Appliance solutions can be customized to suit any environment. We offer two different appliance model lines powered by industry leading enterprise class software. I have a preference for IBM Spectrum Protect and/or IBM Spectrum Protect Plus as the data protection choice for my appliance. I have a preference for Commvault as the data protection choice for my appliance. I am currently undecided on which technology to power my appliance choice. 3. How much data is backed up each day? 4. Do you have a Virtual environment to backup? 5. 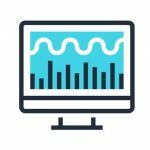 Do you perform snapshot archives of data? Yes. We perform snapshot archives of data. No. We do not perform snapshot archives of data. To receive a copy of your STORServer Solution Wizard results, please enter your contact information below.